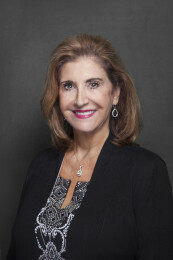 Ms. Detzel is Chair of the firm’s Estate and Succession Planning Department and specializes in techniques to reduce or avoid paying estate tax such as family limited partnerships, grantor retained annuity trusts (GRATs), sales to intentionally defective trusts, charitable trusts, lifetime gifts and generation skipping trusts. 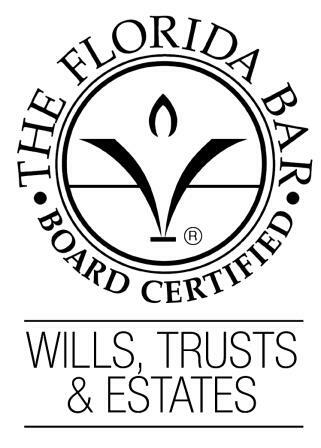 Particular emphasis includes planning for the succession of closely held or family business. 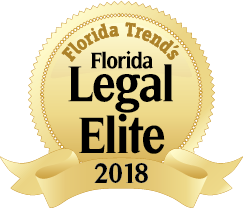 She also handles many contested tax matters in the transfer tax area, ranging from audits of returns and administrative appeals within the IRS to Tax Court and Federal District Court litigation. 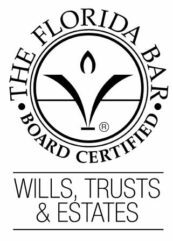 Ms. Detzel handles the entire gamut of administration of estates and trusts, including contested matters of will and trust interpretation and reformation. Have You Considered a Roth IRA Conversion?